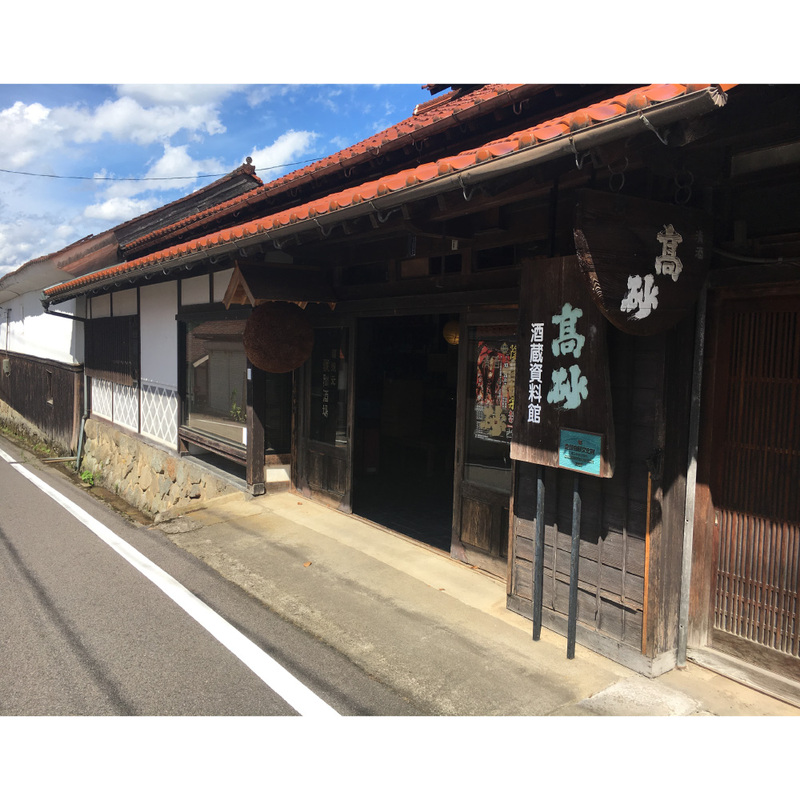 Our brewery dates back to Edo period. We also opened a brewery museum at an old brewery built more than 200 years ago to show brewing equipment used from Edo period through to mid-Showa. The museum opens 9:00-16:00 every day of the week, all year. We produce not only sake but also shochu using local specialty and liqueurs with pudding flavor and the like.